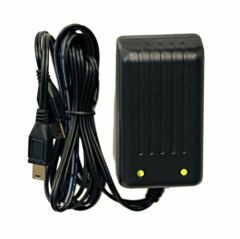 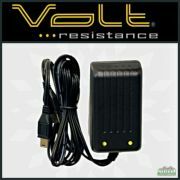 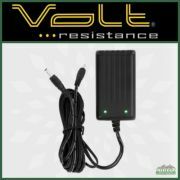 The Volt Resistance 7V Single Charger is a 7.4V Li-ion battery charger that charges one 7V VB729 or VB722 battery. 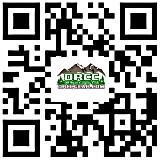 For charging Volt Resistance 7V batteries only. 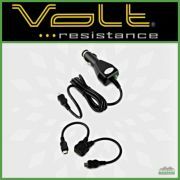 Uses 7V PosiLock plug connectors. * Charges one VB729 battery in 5+ hours.